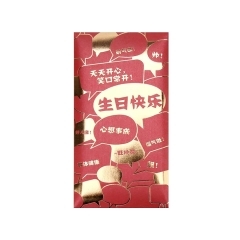 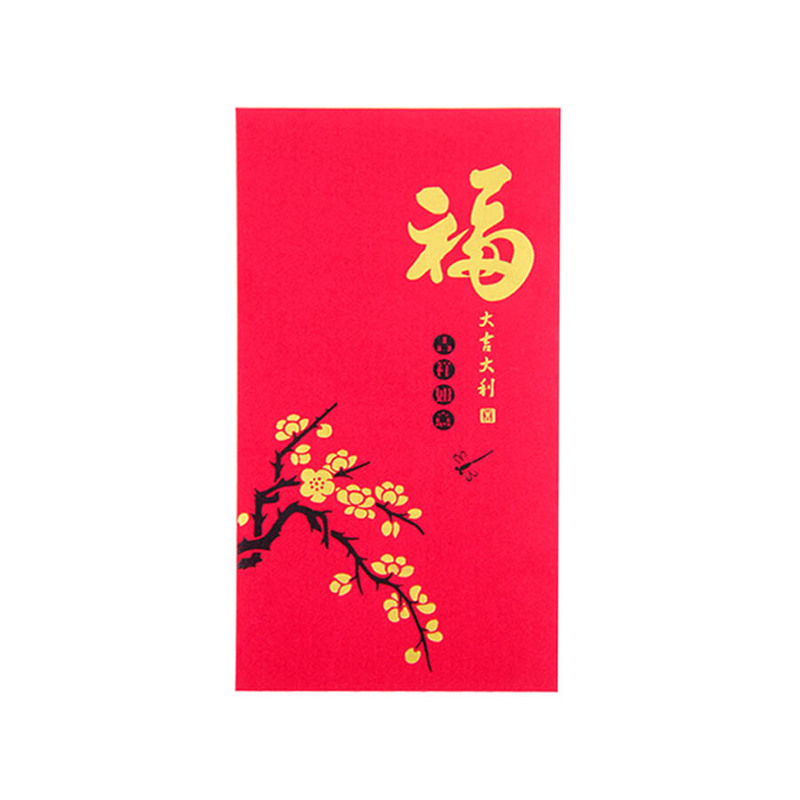 Today, I am introducing this elegant master piece, a silk fabric red packet. 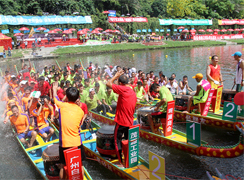 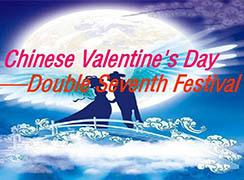 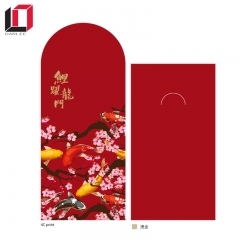 Product Size: 171mm x 89mm. 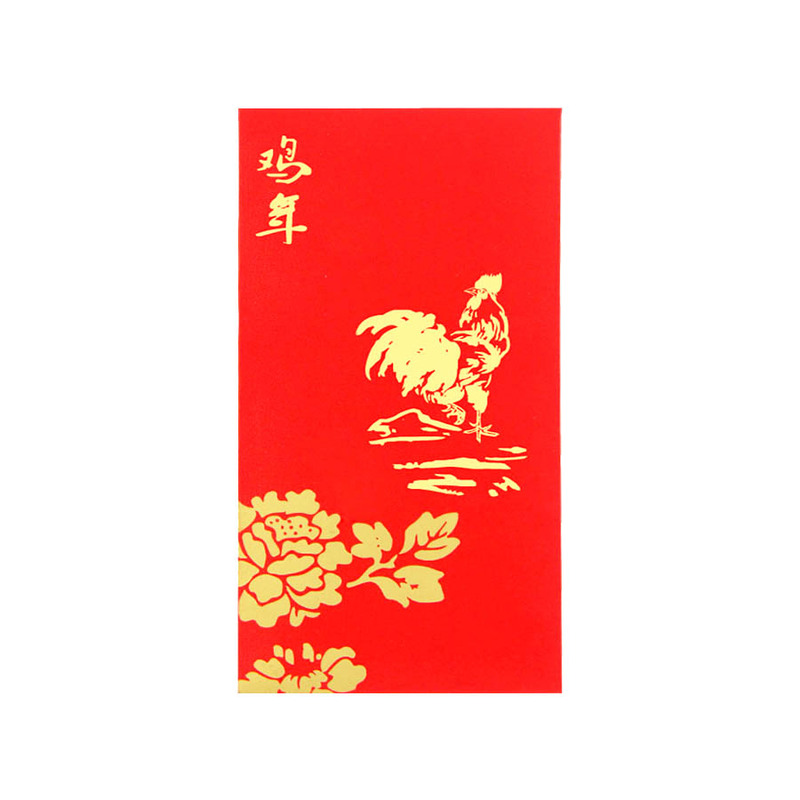 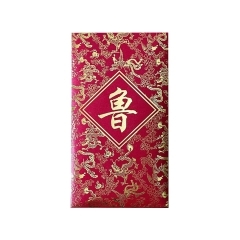 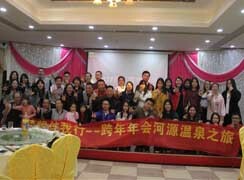 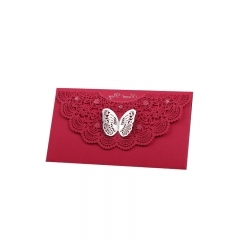 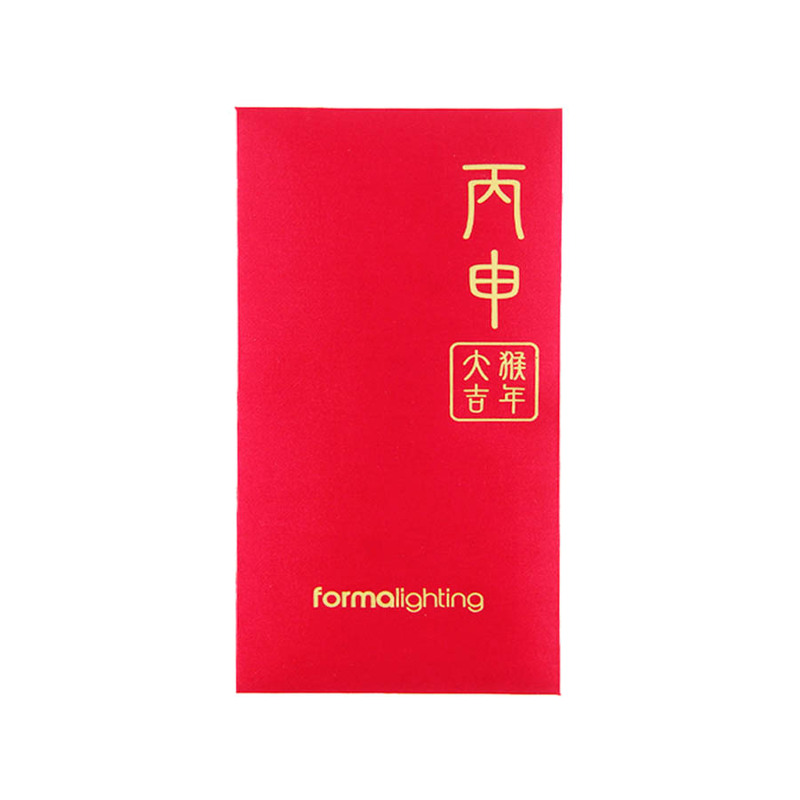 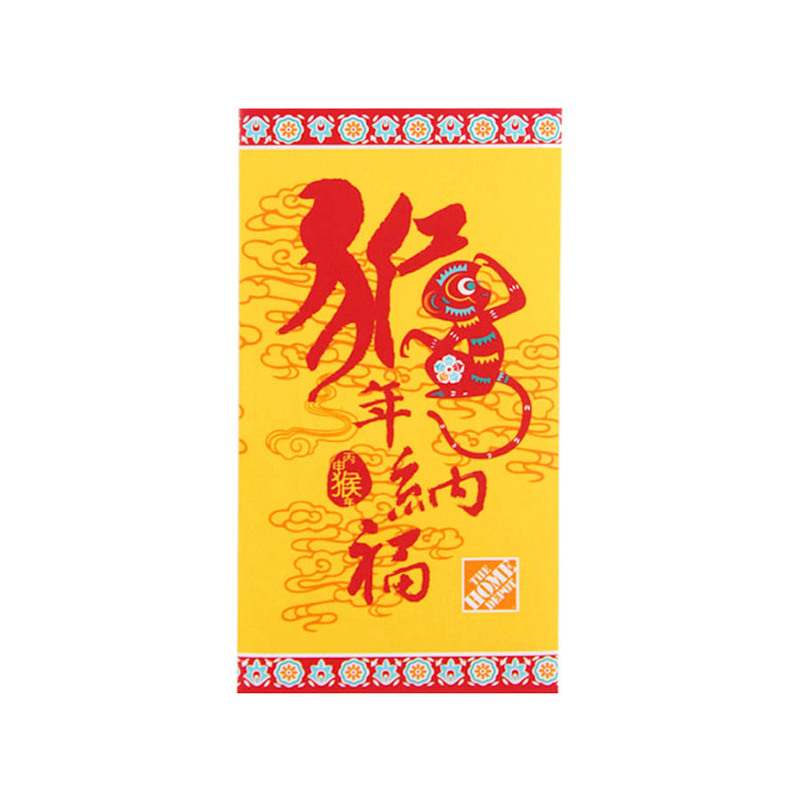 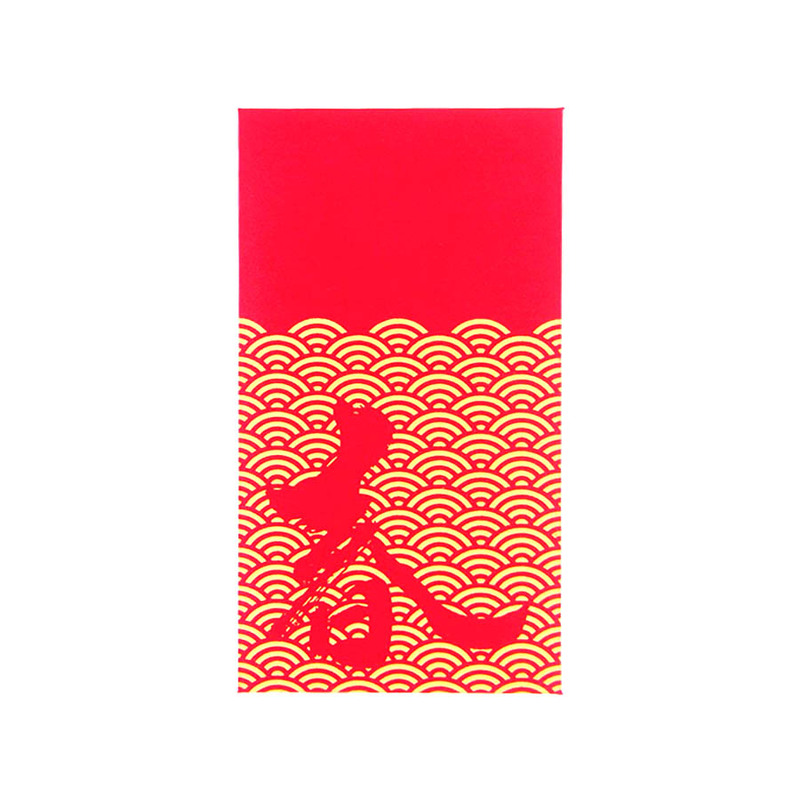 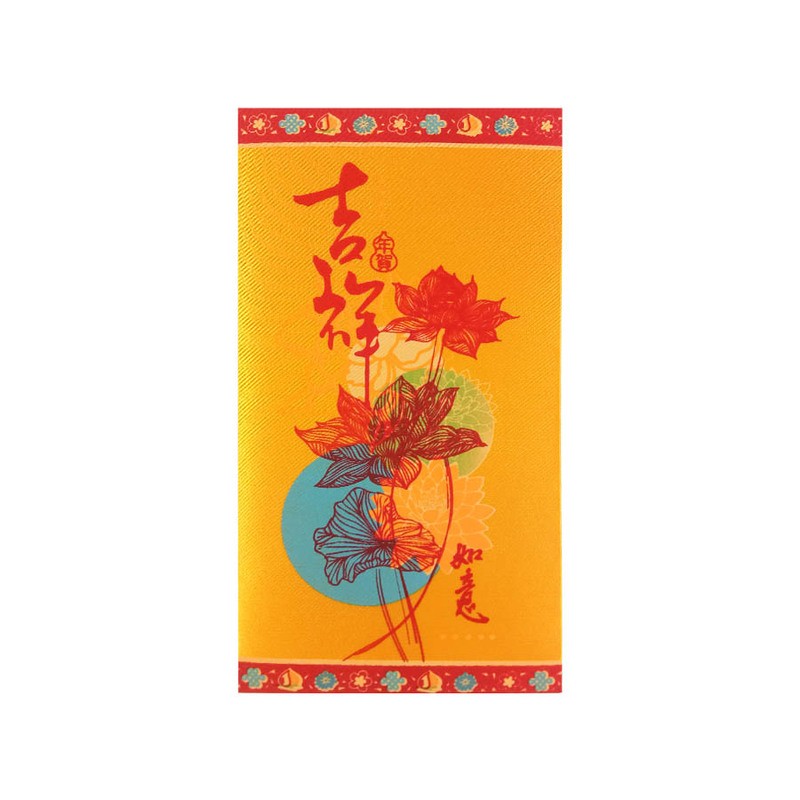 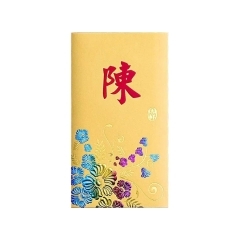 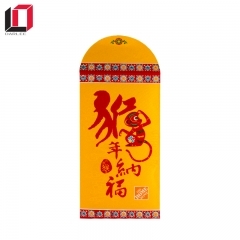 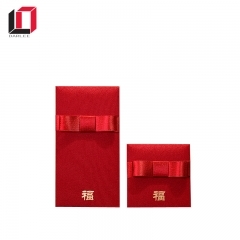 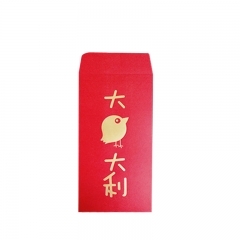 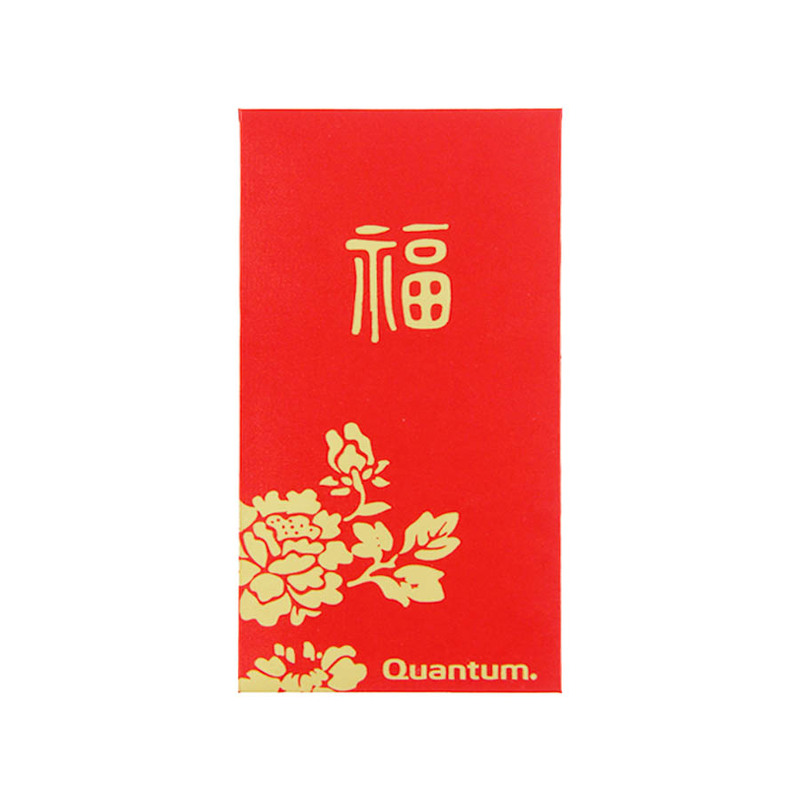 Silk is a material used by the emperor in the olden days and this is a high-quality red envelopes with Chinese Style, you can print any text on it,like your surname and company logo and so on.Now.let me show you this beautiful red envelope by a video and pictures.